The current official car fuel economy lab test cycle, the New European Driving Cycle (NEDC), has been in use since the 1990s and car technology has moved on in leaps and bounds since then, so it’s no longer the best way to measure mpg. 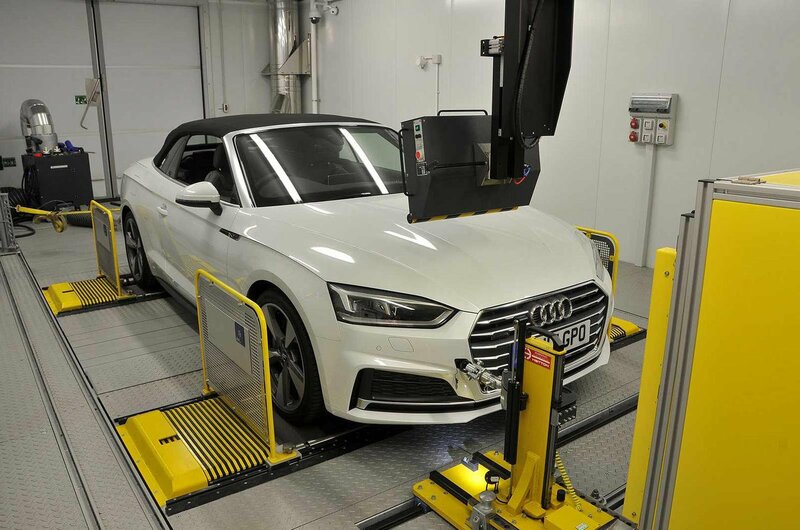 So a new lab test called the World Harmonised Light Vehicle Test Procedure (WLTP) is being introduced worldwide for all new cars and small commercial vehicles. 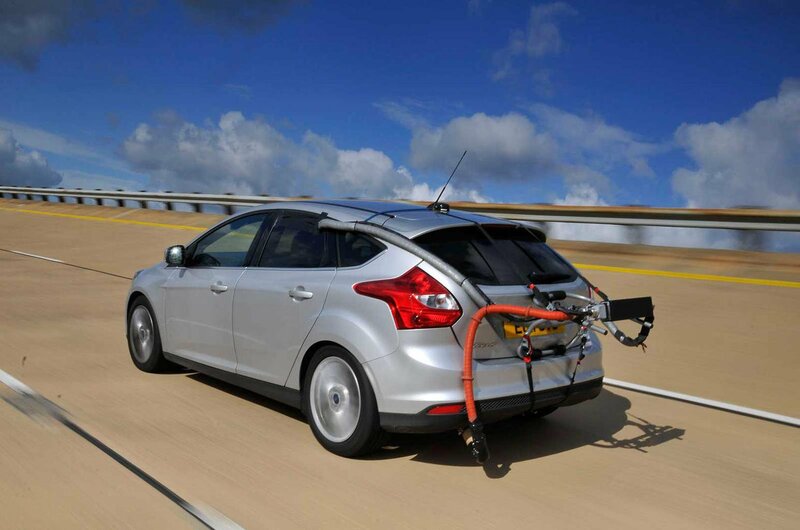 Alongside the WLTP, a new Real Driving Emissions (RDE) road test is also being introduced. Although it is a lab-based test procedure like the NEDC, the WLTP is more reflective of modern driving. The new test cycle lasts for 30 minutes, instead of 20 minutes previously, and recreates a mixture of urban, suburban, rural and motorway driving, rather than the urban and extra-urban used in the previous cycle. Cars are driven at higher average speeds (up to 81.4mph, instead of 75mph) and over longer driving distances than in the previous test. They must also accelerate and decelerate more dynamically, achieve higher average and maximum speeds, have shorter stopping times and be tested in more realistic temperatures that are closer to the European average. To further address the shortcomings of the NEDC, the WLTP requires stricter car set-up and measurement conditions, and provides separate results for models with different options fitted. 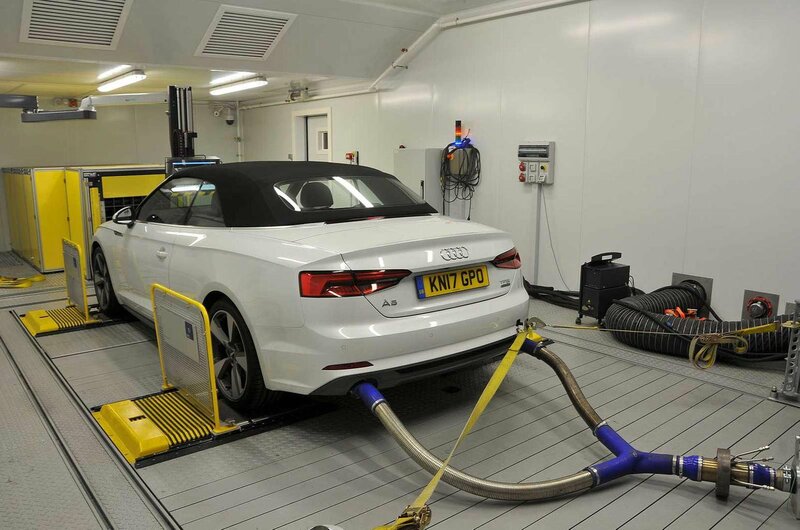 A diesel car testing programme carried out by the Government in 2016 found that Euro 6-compliant cars were emitting six times more nitrogen oxide emissions when driven on the road than during lab tests. The aim of the RDE test is to reduce emissions by two-thirds by forcing manufacturers to make 'cleaner' cars through a tougher procedure. The RDE test is an on-road process using equipment that measures pollutants, such as NOx, that cars produce while they are being driven. Cars will be exposed to conditions including low and high altitudes and a range of temperatures. They will be driven on uphill and downhill routes on urban and rural roads, as well as motorways, and with an additional payload. The machinery used to measure pollutants is attached to the car’s exhaust pipe. It contains advanced gas analysers and exhaust mass flow meters and can take in information from a weather station, GPS and the car’s on-board computer. Cars will either pass or fail the 90-minute test, depending on whether their exhaust emissions exceed the permissible Euro 6 levels. The results of this test are used in conjunction with the WLTP results to produce final figures for each car. While the WLTP is being introduced globally, the RDE is coming to Europe first before being rolled out elsewhere. How realistic will CO2 and MPG figures be? The WLTP is done in a laboratory to ensure repeatability, but this means the cars aren’t subject to the varying road and temperature conditions they would be in the real world, so the figures can never be totally accurate. The RDE test is being introduced at the same time to provide reassurance that cars don’t exceed permissible emissions limits when driving in real-world conditions. It is also designed to prevent car makers from cheating on emissions tests. The RDE test does allow for a margin of error in the results to account for the fact that the performance of different types of portable emissions testing equipment are not yet consistent. However, the test's limits are far higher than the levels of pollutants cars are likely to produce, so this ‘wiggle room’ is unlikely to be necessary. Which cars will be tested under the new regime? Initially, only brand new car models that need to gain type approval from 1 September have to go through the new tests, but the tests will apply to all new cars that are registered from 1 September 2019. The level of harmful pollutants in our towns and cities will drop significantly as real-world exhaust pipe emissions shrink. The tests will also provide consumers with more realistic fuel economy averages for new cars. However, they won’t be as accurate as Lombardyexperience’s True MPG figures, so we’d still recommend checking these on any potential purchases. Read more - Euro 1 to 6 - how clean is my car?